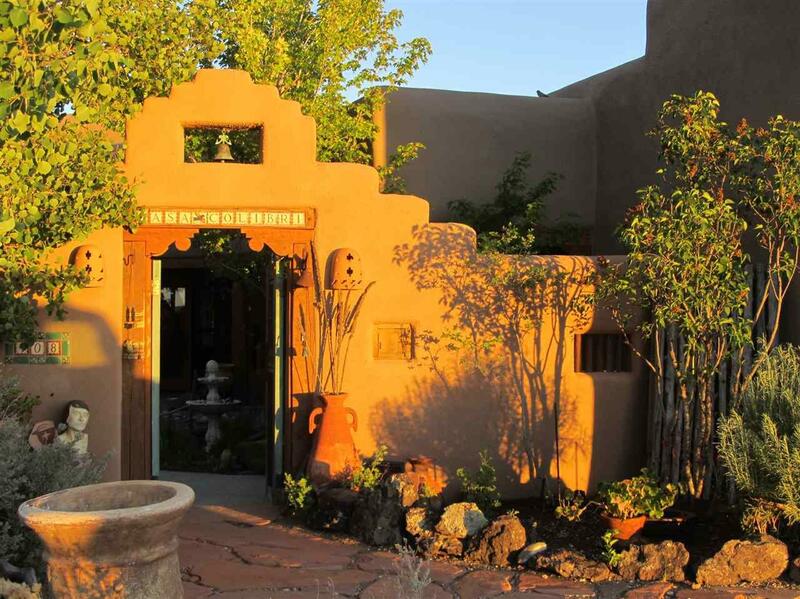 Close to Nature, Far From Ordinary: CASA COLIBRI A modern hacienda in the time-honored Taos tradition, Casa Colibri sits atop a gentle rise just north of Taos on the way to the Stagecoach hot springs and the newly designated Rio Grande National Monument. In the distance the Rio Grande Gorge cuts its way across open mesa land, home to desert bighorn, jackrabbits, hawks and eagles. By day, the vast blue canopy above stretches to infinity, and at night the stars are so close you can almost touch them. The interior is a perfect balance of spacious comfort and intimate appeal, with massive, oiled wood pillars, a sun drenched clerestory, Spanish tile and tasteful amenities throughout. 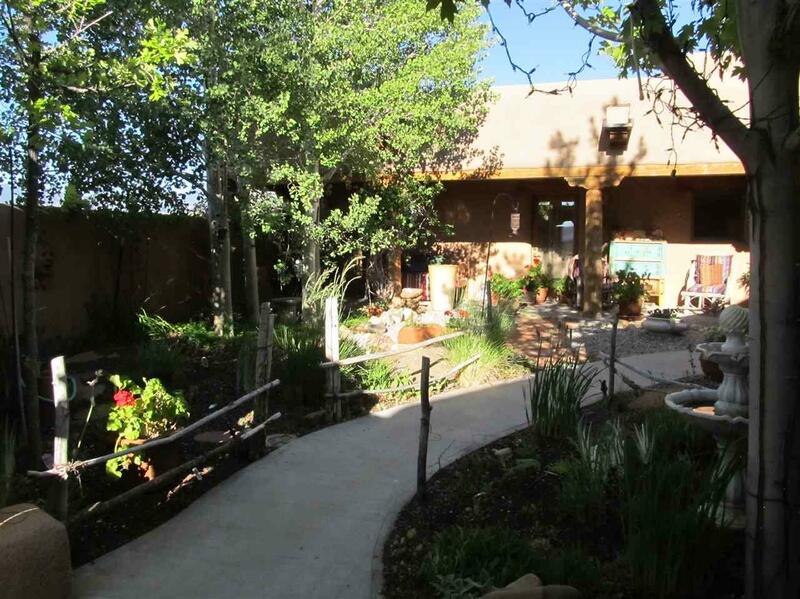 Three bedrooms, Two baths, two fireplaces, three separate patio areas, three car garage, sun room and more on 5.9 acres. 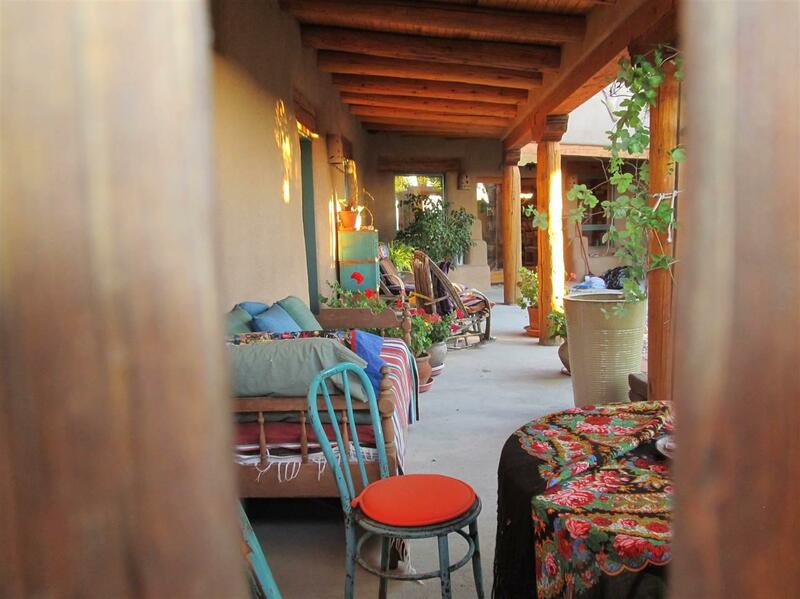 This is the one that sets the standard for Southwestern hospitality, craftsmanship and quality of life. Selected and recently promoted as a 2018 Parade of Homes home. The home was well received by all who visited. 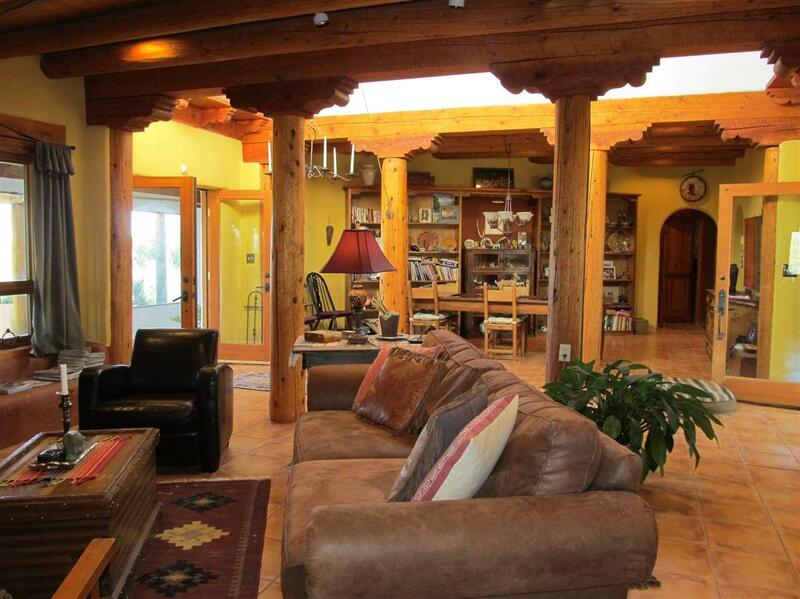 Listing provided courtesy of Century 21 Success: 575-758-0080.